Libraries spend a huge portion of their budgets on their collections, often millions of dollars a year. Surveys say most people visit the library to borrow books, yet library promotions traditionally focus on programs and events. Let us help you give your collections some love! Join us to hear from three library systems that shine the spotlight on their collections in creative ways beyond displays and bookmarks. They’ll share why promoting books in all formats made a difference -- not only to their circulation but to their patrons as well. 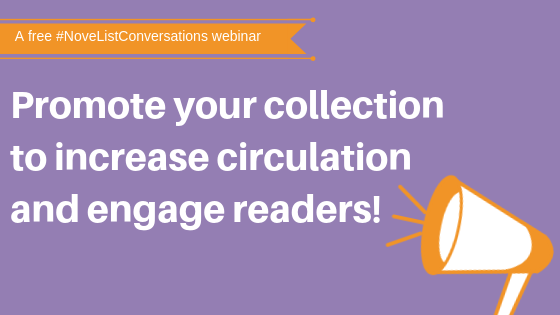 Whether your collection fills a few stacks or a few buildings, you'll take away real-life strategies that will change the way you promote what your library offers. Stick with us after the webinar for a FREE 15-minute training session to learn how to implement ideas right away. Click below to watch the recording or skip ahead to the training session that took place after the webinar. PJ Bentley is the Digital Engagement Librarian for Washington County Cooperative Library Services, WCCLS, which supports 16 public libraries in 13 communities in Washington County, Oregon. PJ is part of the Collections & Adult Services team, which manages and promotes digital collections for WCCLS and facilitates cooperative work for adult services staff at libraries. 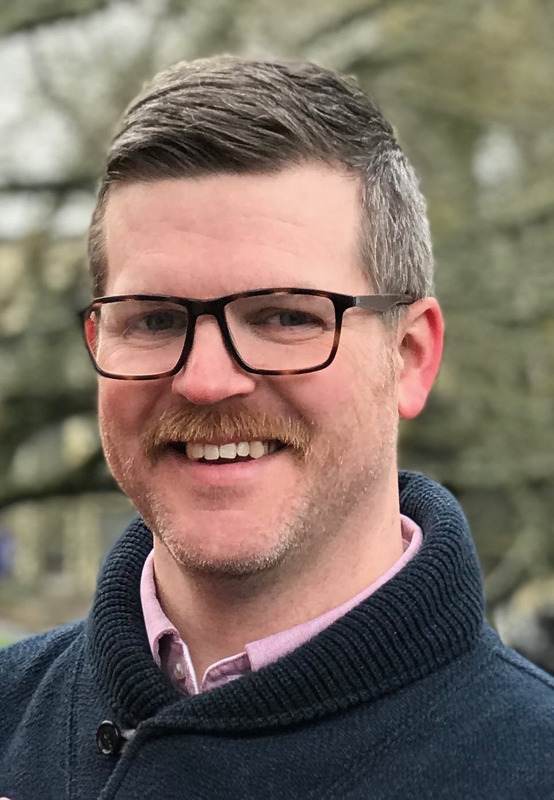 In his role as Digital Engagement Librarian, he works on social media and email marketing for WCCLS and coordinates the countywide Adult Summer Reading program, which is built around a weekly, interactive email newsletter. He’s also the proud dad of two fierce, intelligent, hilarious daughters who will save the world someday. Sarah Hart Coatsworth is Manager of Marketing, Outreach and Programs at Chatham-Kent Public Library. In this role since 2014, Sarah is responsible for marketing at CKPL, including event promotion, media relations, and social media presence. This position also explores opportunities to provide outreach to the community including reaching people who don’t visit the library – yet! Children’s Services is included in this portfolio; overseeing children’s programming, collections and services at all locations. Prior to coming ‘home’ to CKPL, Sarah worked at Brampton Library for 7 years where she enjoyed being a Children’s Librarian and, later, Coordinator of Children’s Services. She has an Honours Degree in English and Media Studies from Huron College (University of Western Ontario) and holds a Master of Library and Information Science (MLIS) from McGill University completed in 2004. Sarah grew up in Chatham-Kent and is pleased to be living and working in Chatham-Kent again! Heidi Wyma has been in the position of Manager, Support Services at Chatham-Kent Public Library since 2009. 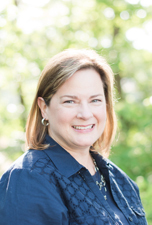 Prior to coming to CKPL, she managed information centres at two human resources consulting firms in Toronto after obtaining her Master of Library and Information Science (MLIS) degree at the University of Western Ontario in 1998. Heidi also has a Bachelor of Fine Arts (BFA) from the University of Ottawa. As Manager of Support Services, Heidi is responsible for many of the “behind the scenes” work across the CKPL system, including Technical Services and collection development, IT support and courier services. She works with a team of staff to help bring awareness to CKPL collections and services through marketing on the library website, social media, email newsletters, express checkouts and more! As Head of Interlibrary Loans/Periodicals, Readers Advisory and Reference Librarian Sara Leady reigns as the Queen of Readers Advisory for the Anderson County Library in the land of South Carolina. Sara holds a Master of Library and Information Science (MLIS) from the University of South Carolina-Columbia with a focus on Children and Youth Library Services and diversity within the graphic medium. Her undergraduate degree is in English Literature from Seattle University. When not serving her monstrous catdog, she attempts to tackle her mountain of books to read, or avoids it entirely with art or mindless television. Even when not donning her librarian cardigan, she has to resist the urge to pounce on anyone with a book and chatter through an endless list of other books they should in fact also read.